Marcia's Cottages, all in Natchez Historic Districts, is a collection of affordable rental cottages in Natchez, MS, that Marcia and John McCullough have restored or built since 2005. Prompted by their love of history and architecture, as well as Marcia's passion for design, the couple has restored four old houses and built two Victorian reproductions. Their own beautiful backyard serves as a business and family event venue for weddings, receptions, parties, and more. Need a place to have your company party? Let us know. We’ll do what we can to show your guests a great time. Each of our cottages has lovely indoor and outdoor living and entertaining spaces too. They’re designed for family and friends to gather, relax, and enjoy their visit to historic Natchez. Marcia has decorated all of our houses with gorgeous antiques, and they’re equipped with every modern convenience you could want. Our award-winning restoration work speaks for itself in our photos, especially the before and after ones. These beautiful properties lend themselves to short-term rental for all types of trips, both business and pleasure. We’re proud to provide a much better choice than cheap motels – our beautiful rentals are clean, private, and homey. Plus, our proximity to town makes it easy for you to work, relax, and enjoy yourself. With restaurants, bars, spas, and antebellum home tours, there’s plenty to see and do in our beautiful town. We believe that when exploring a charming Southern city, you should have charming Southern accommodations that are close to these activities. We’ve built and restored six cottages ourselves to bring you just that. The next time you’re passing through or going on vacation, give us a call. We can’t wait to meet you. Contact us for rates and reservations. 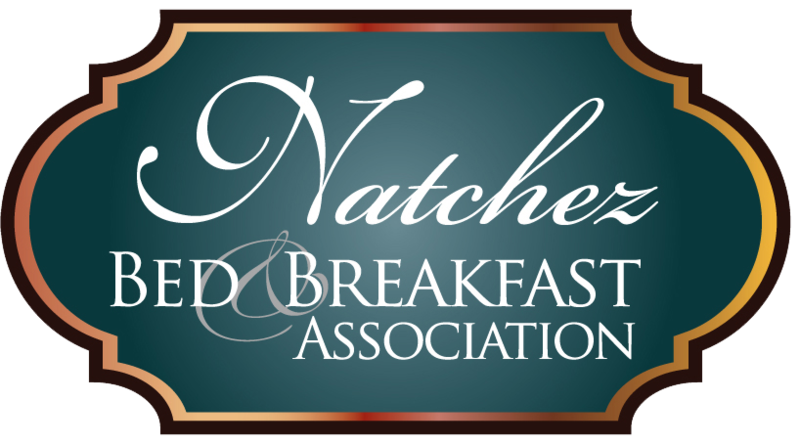 We look forward to welcoming you to our home in Natchez, Mississippi.